Designing for mobile is extremely important in any email strategy, as it guarantees the highest level of engagement from the end customer – more than them just opening the email. Ensure that your emails and attached documents are designed optimally for mobile devices and can be read by customers on the go. If not done successfully, it could lead to them unsubscribing. 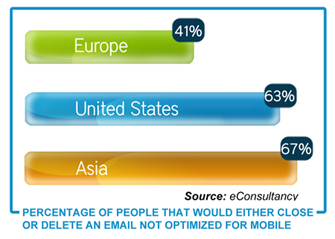 Are your emails mobile ready? 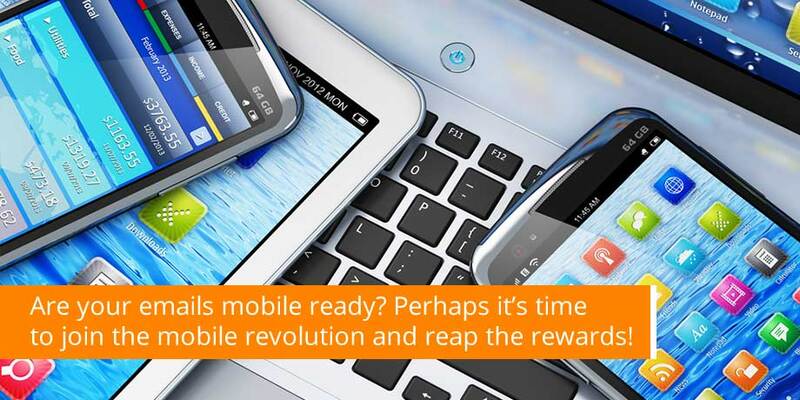 Perhaps it’s time to join the mobile revolution and reap the rewards! Striata consults on best practice for designing emails that are optimized for all mobile devices. Want to know more?